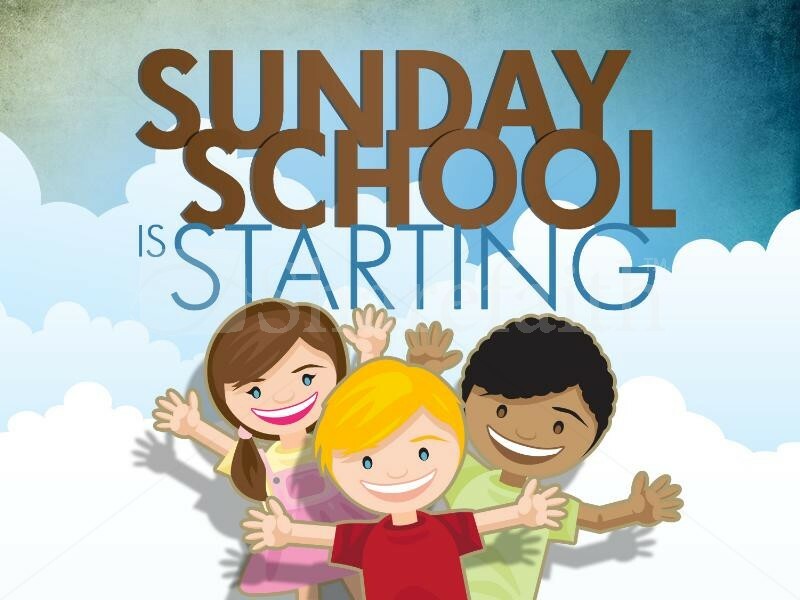 Sunday School begins the 3rd Sunday in September and finishes on the 2nd Sunday in June and caters for all children from primary one to primary seven. The Sunday School Superintendent is Mrs Helen Rice and she is helped by a dedicated band of Sunday School Teachers. The children are a lively bunch and the intention is that they will have a safe environment to learn different aspects of the Christian faith. The children have a time of worship before they go to their respective classes. Sunday school will finish in the middle of June, the children will lead the service and at the end of the service there will be the annual distribution of gifts. The Holiday Bible Club takes place in August and while most of the children who attend are from the congregation, it also attracts many children from the surrounding area. The holiday bible club runs from a Monday to Friday for 2 hours each evening. While we are a congregation who embrace all ages at worship services, we recognise it would be unfair to expect young children to sit through the morning services. While we do occasionally have all age services with Girls and Boys Brigade enrolment and also at Christmas, we cater for our younger members on Sunday Mornings by means of Children Church. The children come to the main service and after a short bible lesson by Neil they leave and go to the hall where they have a teaching that is more relevant to their age group. Crèche facilities are also available in the church gallery, parents can bring their children into church, there are facilities in the gallery and the parents can listen to the morning service in peace and their little ones can play with toys etc.